Always a favorite - never out of style. 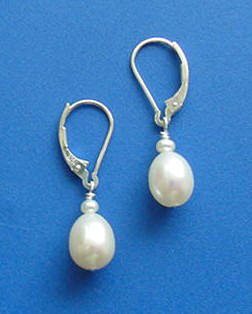 All 3 sizes of pearl earrings are hand-crafted on sterling silver posts. 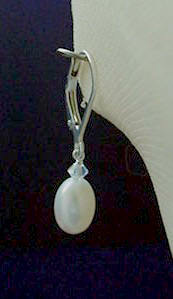 The large pearl earrings feature approx. 8-10mm smooth button-shaped genuine cultured freshwater pearls. 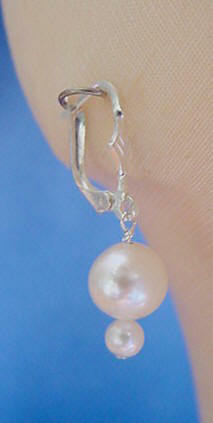 The medium pearl earrings feature approx. 5.5-7 mm button-shaped genuine cultured freshwater pearls. 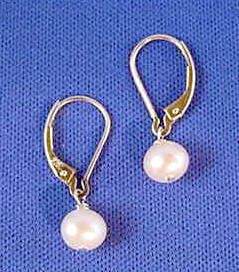 The small pearl earrings feature approx. 4.5-5mm button-shaped genuine cultured freshwater pearls. All earrings are available in natural/white, black/peacock, and pink/peach pearls. 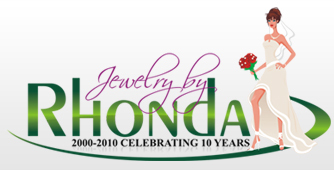 Are you looking for a custom color of pearls (such as champagne, bronze, etc.)? Email me to see if it is available. 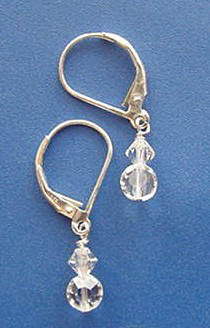 Our sterling silver leverback earrings can be made with pearls and/or Swarovski™ crystals. You choose your colors and shapes! Choose from small or large, round or oval pearls in natural, black, pink (Is there a special color you are looking for? Email me to see if it is available). Do you want crystals? Take a look at all of your color options available with Swarovski™ crystals. 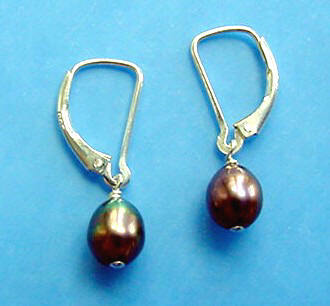 This pair of sterling silver earrings have a genuine cultured freshwater pearl on sterling silver leverback earrings. They are approx. 5/8" long. Available in natural/white, pink/peach and black/peacock pearls.